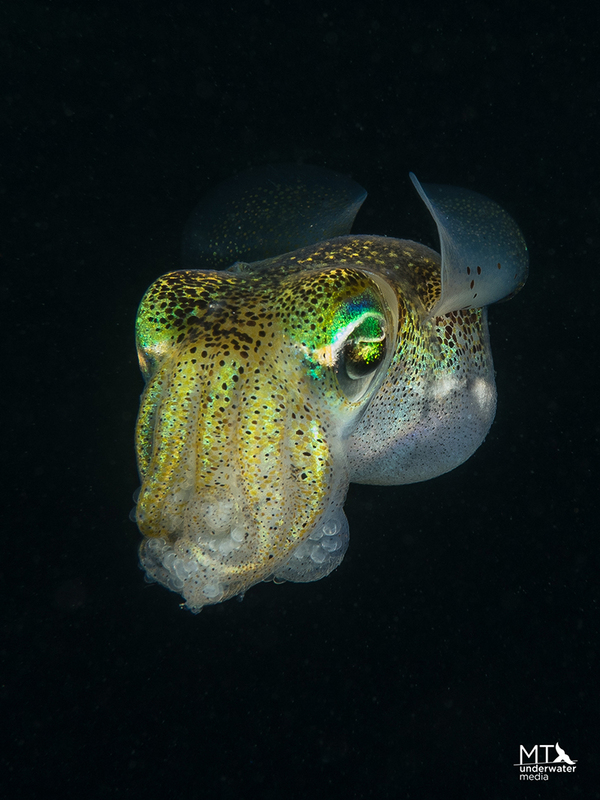 Guest article by Underwater Photographer and PADI Instructor Matt Testoni. 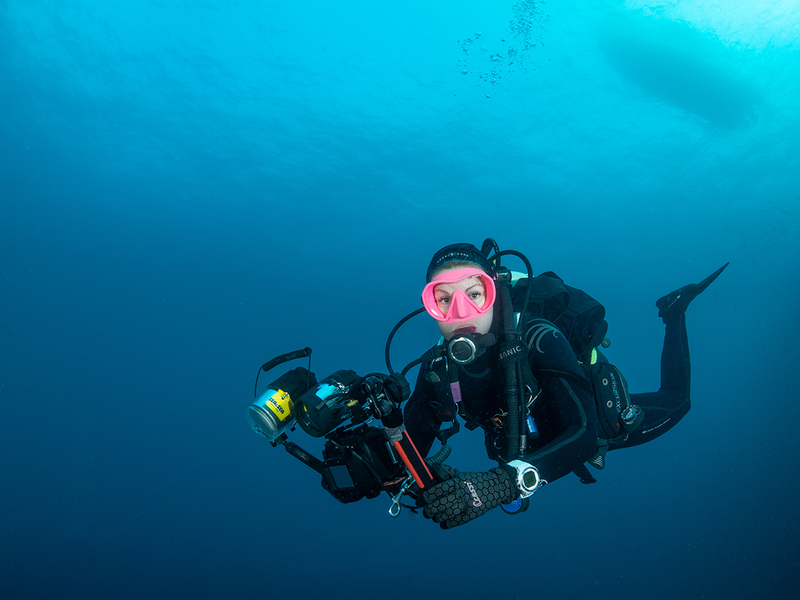 Underwater photography is taken up for a number of reasons with the most prevalent being the desire to share the unique views and moments only a scuba diver gets to experience. However for a number of reasons, the world beneath the waves can be a hard place to take a good photo. So if you’re keen to start capturing the ocean, here are a few helpful tips to get you started. Start with a small camera. Whilst lots of people these days have a nice DSLR camera that takes amazing images above water, don’t be tempted to try and take it beneath the waves just yet. Start with a smaller, compact camera that has a few basic settings such as aperture and shutter priority modes. Underwater photography can be expensive and overwhelming and those that start with the biggest baddest camera setup from the start are less likely to continue with the hobby. 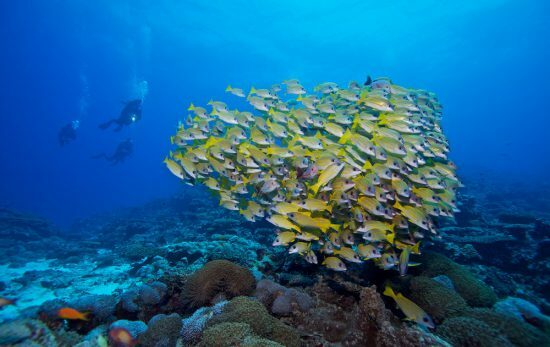 You will also save yourself a few dollars which can be spent on visiting that dream dive location instead. Underwater photography is very much about artificial light. 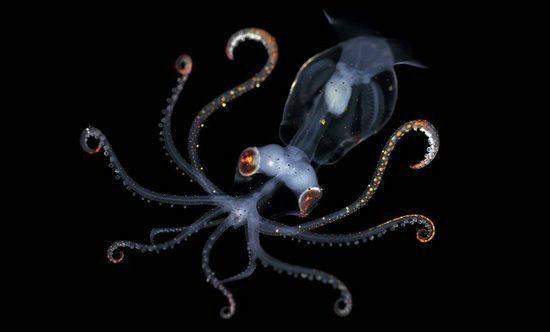 Not all underwater photos require an artificial light source and indeed many award winning shots are taken without them. However have a strobe and/or a video light will greatly increase the range of subjects and types of photos you can take. The general rule is spend twice as much on your lights than your camera when first getting a photography rig setup. The best camera is useless in many situations without a strobe. There are many different opinions about strobes and video lights but a good starting point is a single strobe and a small focus/video light. 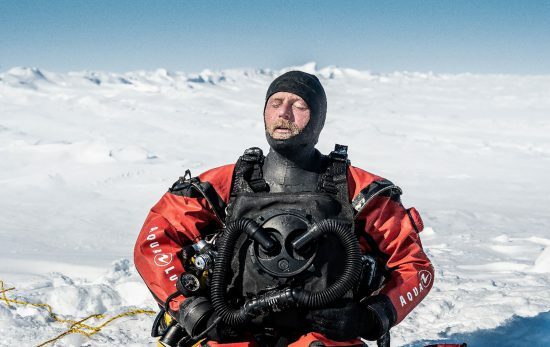 From there you can shoot and capture good images of most underwater subjects. Buy your camera housing first. Unfortunately not all cameras on the market have an underwater housing that is cheaply and easily available. Some camera brands make housings for their models whilst others leave it to the third party companies. Therefore it is worth buying a camera-housing package or double checking that your new camera has the option to delve into the ocean depths. Going overseas to amazing tropical dive locations with clear blue water is one of the highlights of being a scuba diver. Often you encounter rare and beautiful animals that few people get a chance to gaze upon. 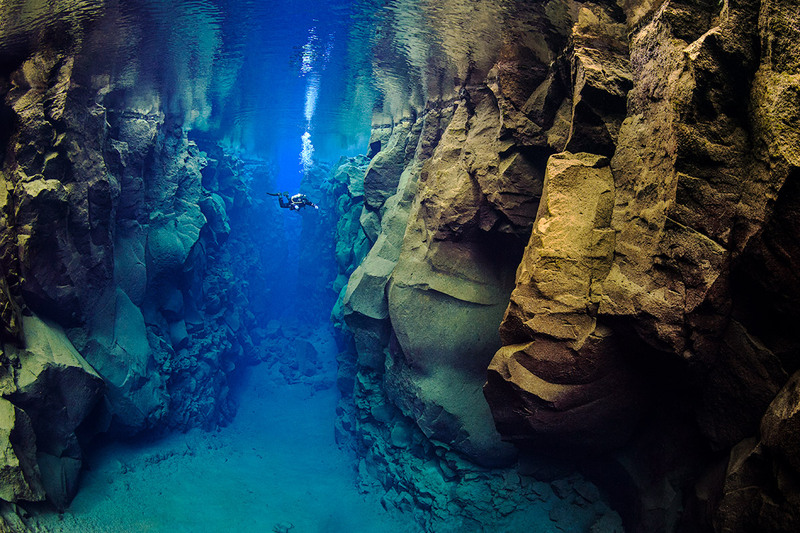 As an underwater photographer you will definitely want to capture these moments, however you also want to enjoy them. If you haven’t practiced with your camera you may spend these moments awkwardly fiddling with setting and ultimately missing out on unique and special experiences. Practicing at your local dive site or even just off the beach before you go for that tropical dive will let you capture these moments with ease whilst enjoying them. Be a respectful dive buddy. Scuba diving is all about everyone having fun and it’s important to remember this when starting out in underwater photograph. 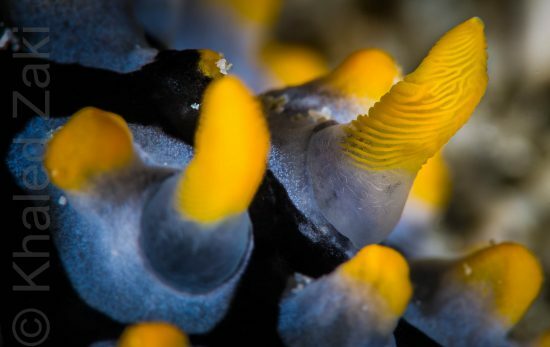 You may want to get the perfect photo of a vibrant Nudibranch but your dive buddies will easily get bored of a seaslug crawling across the sand after a minute or two. 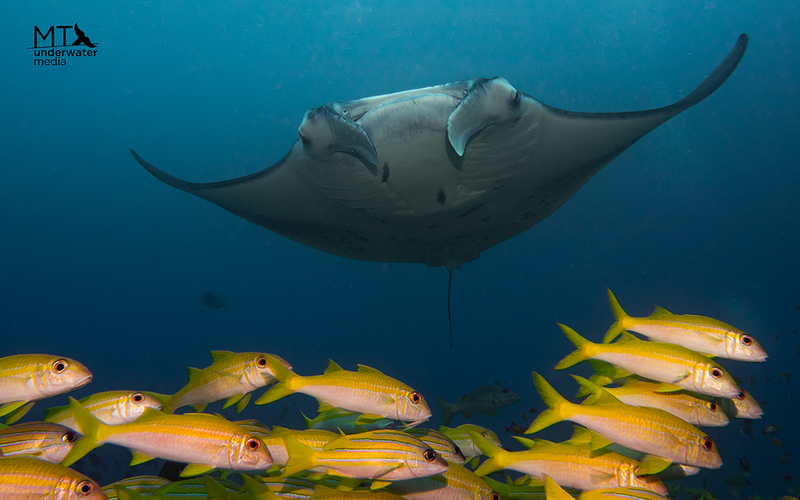 Take a few shots and move on and everyone will remain happy, you will find something so incredible it warrants twenty minutes in one spot and will captivate all divers – not just those with a submersible camera. Ready to get started? 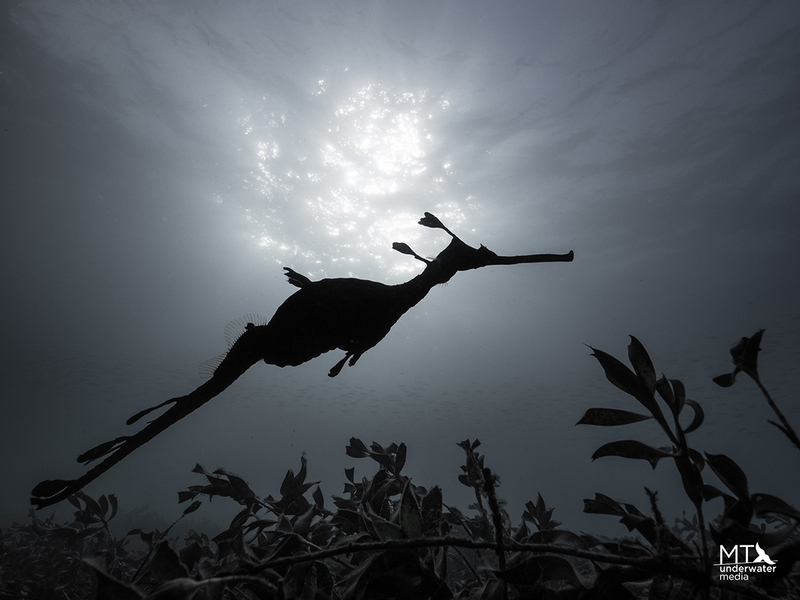 Take a look at the PADI Digital Underwater Photographer course.